San Diego is lovely this time of year. A sentence easily uttered on any day, as the weather in SD is basically perfect. Except for an unexpected rain shower that lasted only a morning while I was in town. It’s good for California’s never-ending drought, yet amusing given the city only really sees 10 days of rain per year. I guess I brought my soggy Pacific Northwest roots with me. I’ve been to San Diego for various reasons over the years. 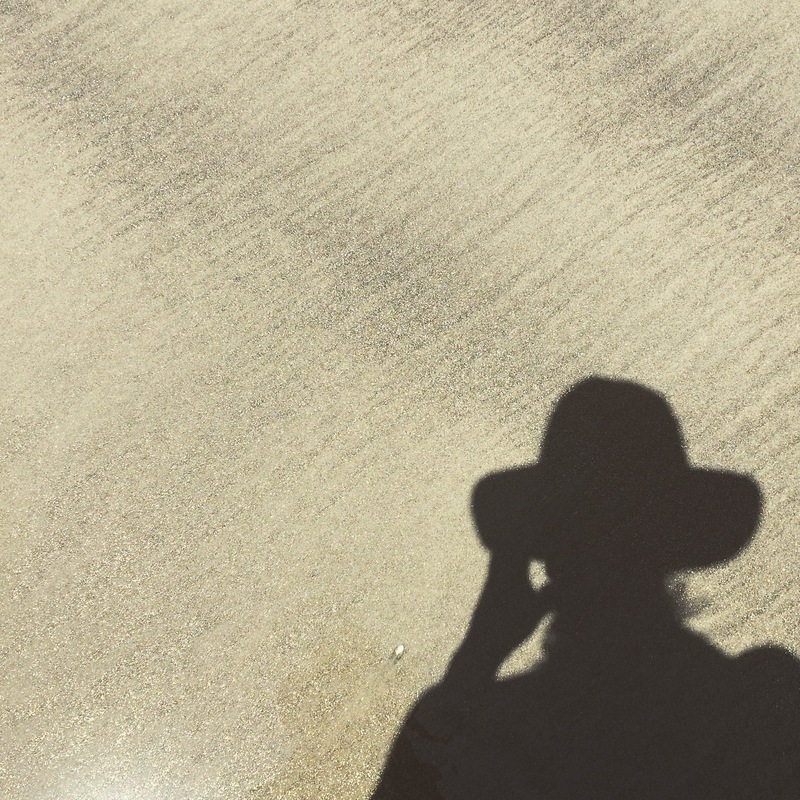 Conferences, family vacations, but now that I hang my hat in LA I foresee SD and I becoming more closely acquainted. It’s spread out, which for a carless Uber super user like me isn’t ideal, but each neighbourhood has it’s own charm and backstory, which makes the community pretty special as a whole. Microbreweries your jam? Look no further. Live music? In abundance. Scuba diving from the beach? You’re on. 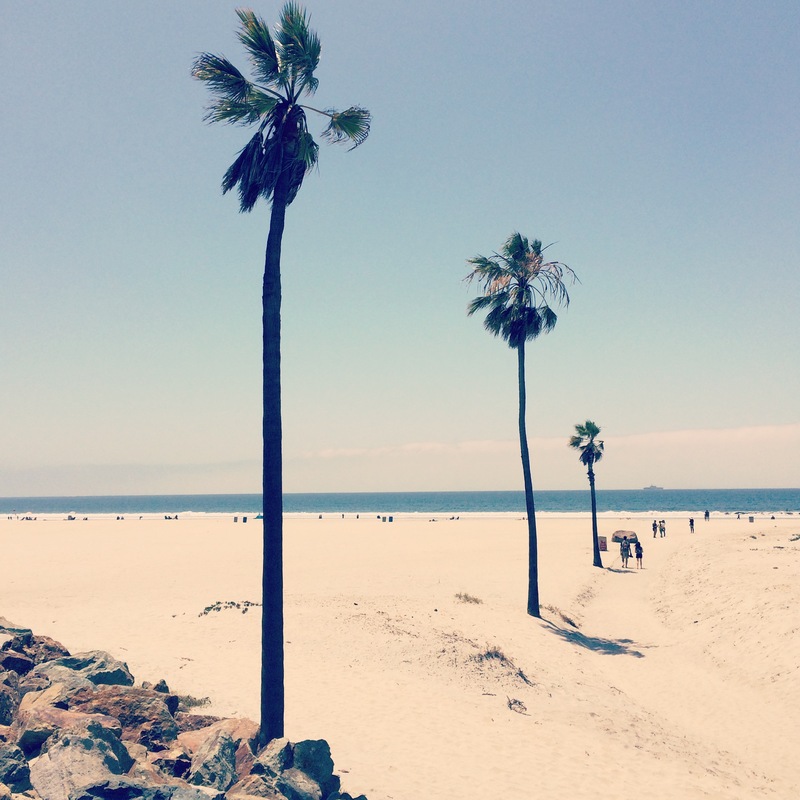 It would be easy to stay and hang in San Diego for several days, weeks even. But if you’re tight on time, there are a few spots that shouldn’t be missed. 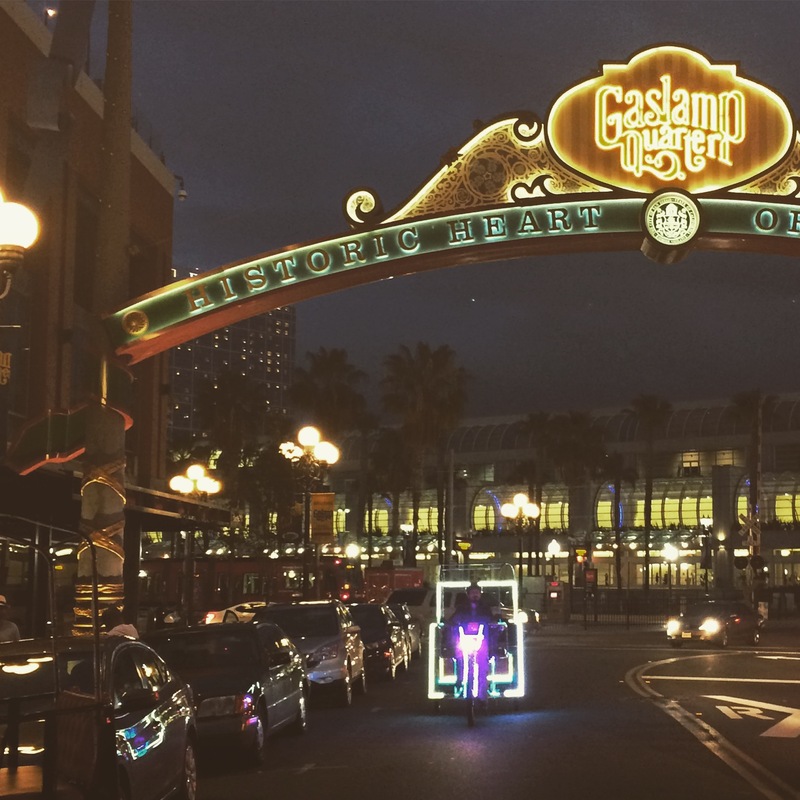 The best place to call home base, if you’re looking for easy access to other neighborhoods by day, and lively merriment by night, is the Gaslamp. It’s also home to hundreds of conference bunnies looking to let loose and stag/stagette parties puking their way around the clubs, but if you can somehow see through all that, there’s a lot of good bits too. 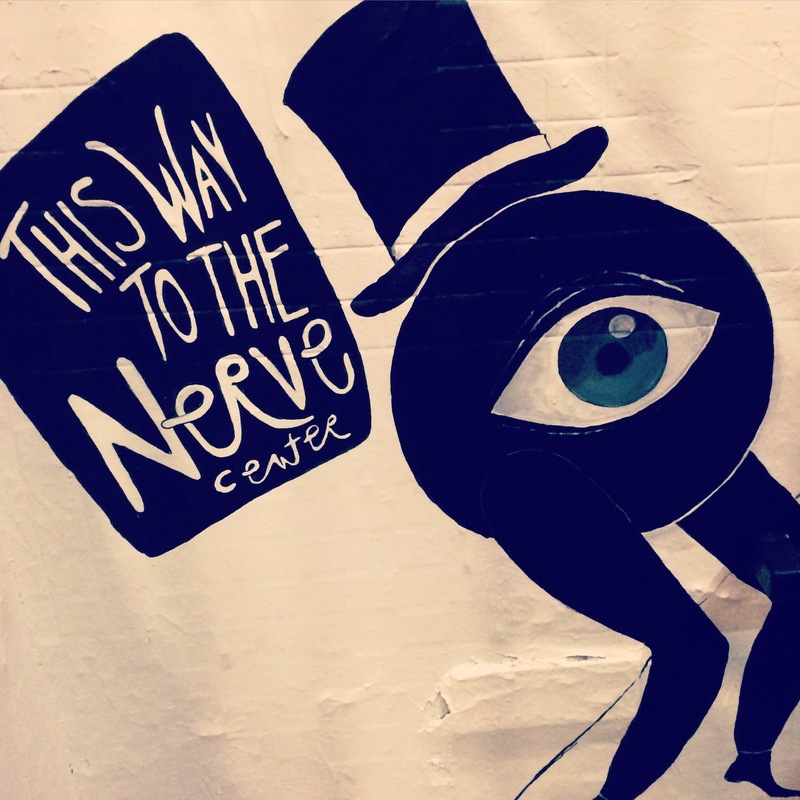 Live music is off the hook in this hood, with so much local talent to speak of. Union Kitchen & Tap has an insanely good guitar player who roams the resto, serenading the patrons on Friday nights. The Casbah is arguably the best live music venue in town, with a mix of big names and up-and-comers on the bill. If you fancy a boogie, and something a little trippy, follow the psychedelic stairway adorned with original art by Denisse Wolf to Vin De Syrah. You’ll swear Alice is just around the corner…or maybe it was the “drink me” potion (read, boozy dark and stormy) you just drank. End your evening with a nightcap at the slightly-hipster-but-not Tipsy Crow. It may be the only speakeasy left with street cred on 5th Ave. Hunga bunga the next morning? Stop by Café 21 – it just might save your life. 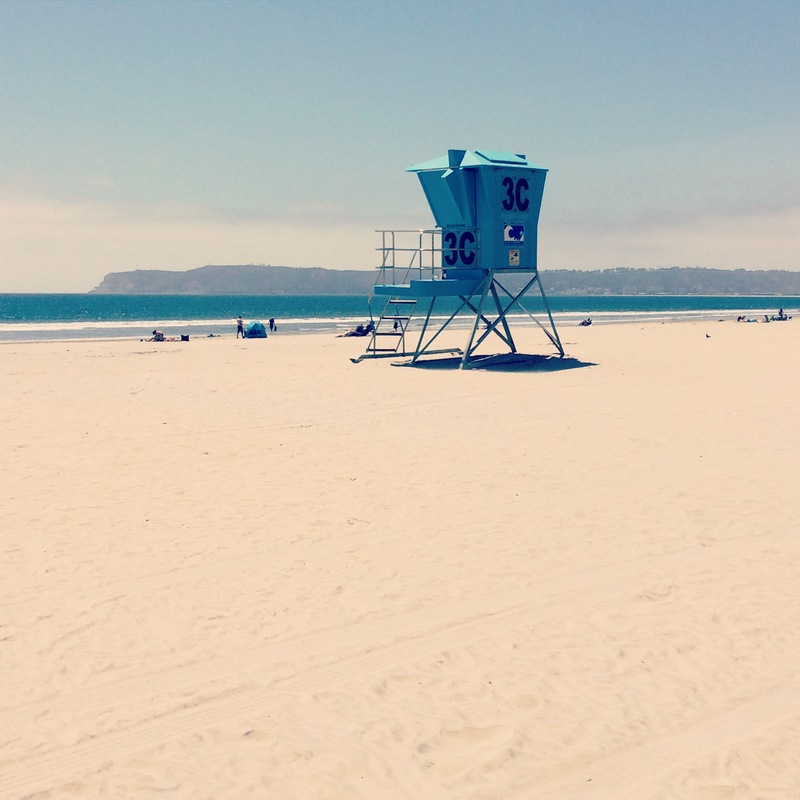 If soft, white sand that sparkles with shiny gold flex as far as the eye can see appeals – um, of course it does – then you cannot come to SD without spending a day in Coronado. Its vastness and pristine shoreline make for a dreamy afternoon, especially when pods of dolphins decide to dot the surf, jumping playfully through the waves, just 10 feet offshore (we may have lucked out). With warships in the distance and one of the biggest naval bases in the U.S. only a few miles away, you can’t help but call on the ghost of Goose or hope that an impromptu beach volleyball game – tapered jeans and all – will unfold before your eyes. Permission to buzz the tower. 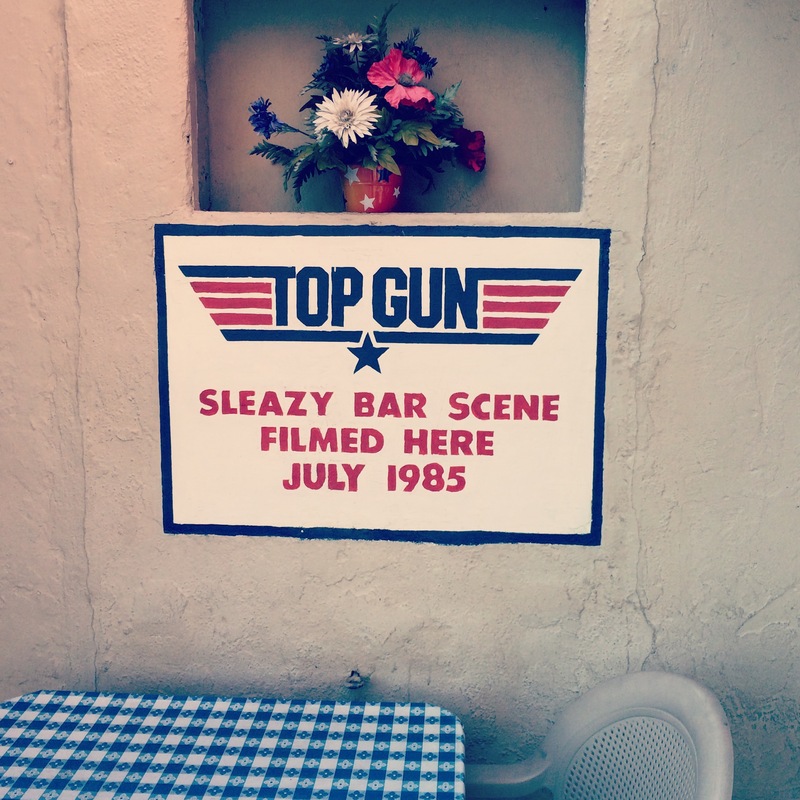 If you’ve really lost that lovin’ feeling, swing by Kansas City BBQ – where some of the most memorable scenes from Top Gun were filmed – for some brisket and a cold brew. A quick 15-minute drive north of the Gaslamp sits the picture-perfect town of La Jolla, complete with monstrous Spanish-style villas and mansions that seemingly sit vacant until their wealthy owners are in town on hols. It’s touristy, but not to a fault. Start off with brunch at Crab Catcher, and request to be seated on the patio overlooking the cliffs that melt into the brilliant blue bay below. 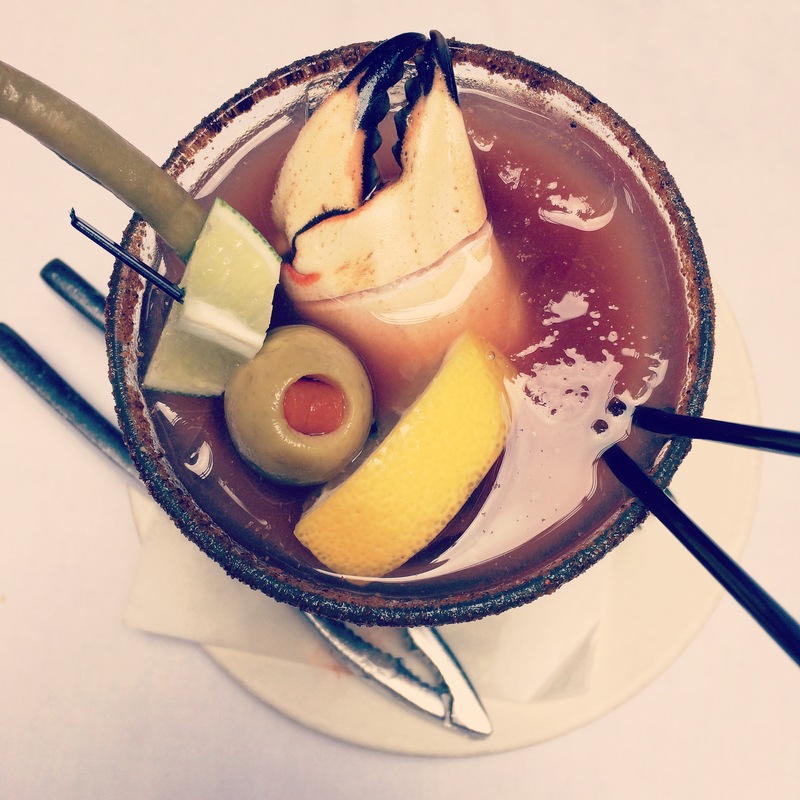 Being a good Canadian girl, I’m partial to caesars, but their bloody mary comes close, garnished with a giant crab claw. 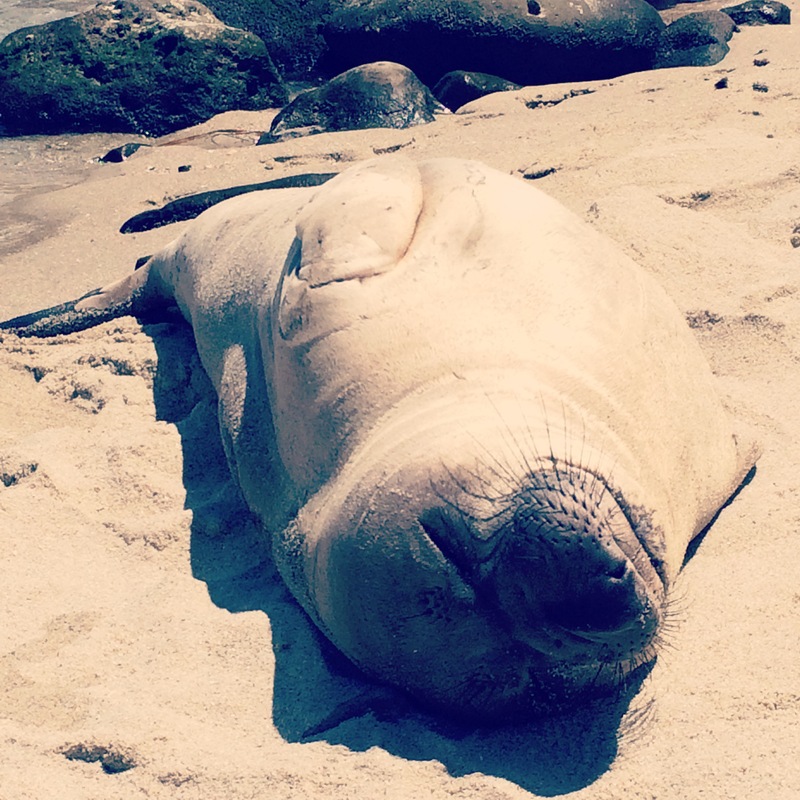 Walk off your mimosa buzz by heading straight to La Jolla Cove Beach to take a selfie with one of the resident sea lions. 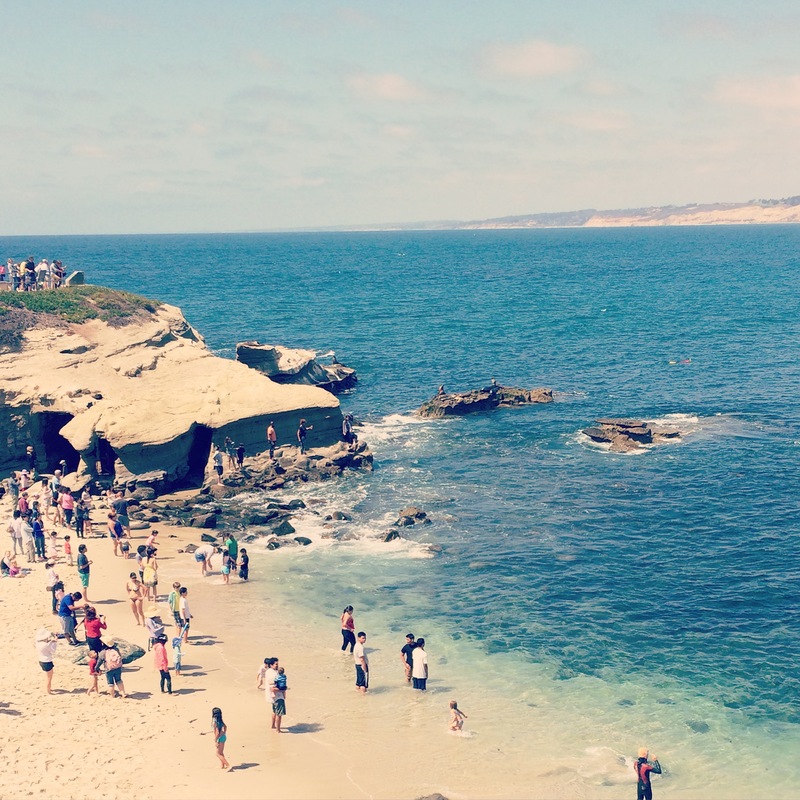 It’s also an epic spot to scuba dive off the beach. 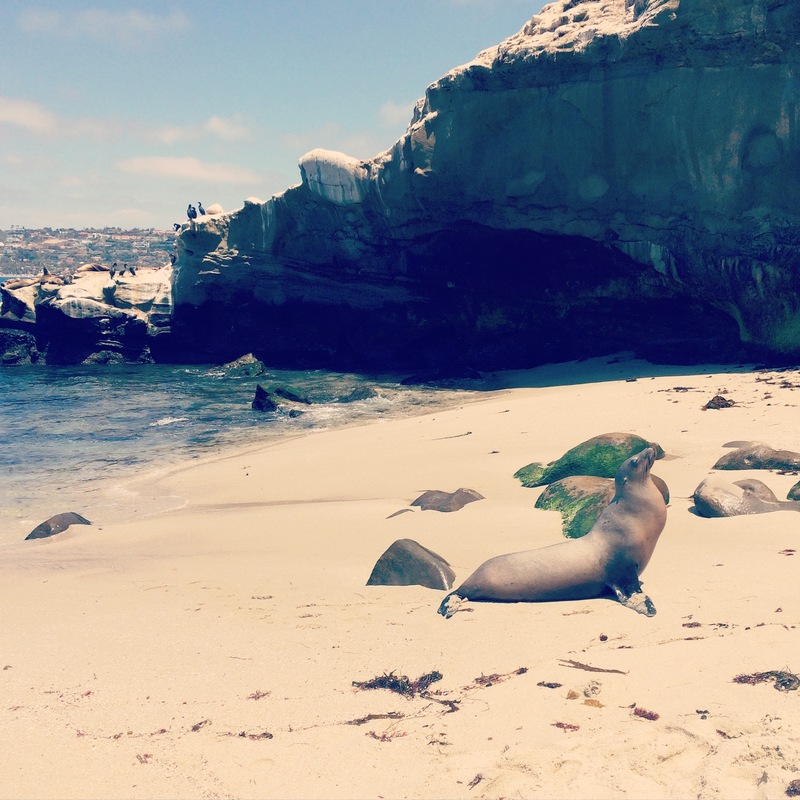 My husband – an avid diver – jumped in and had a swim alongside sea lions and harbour seals while I stayed beachside and snapped pics. Follow the sea wall south for several more hidden coves and beaches, to avoid the turistas. You always need to leave a little something for next time. An excuse to make your way back to places you love. 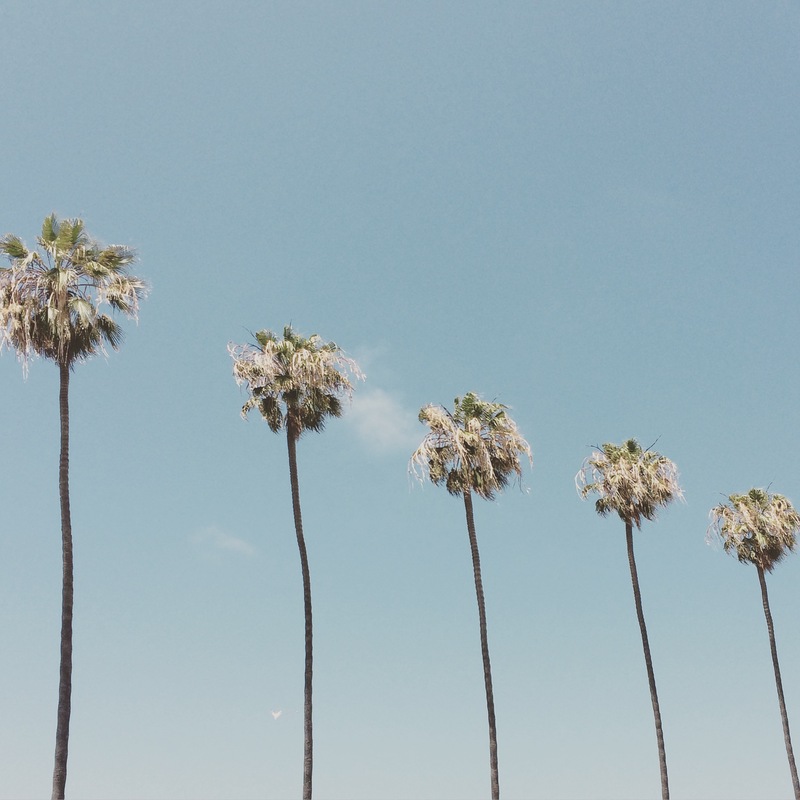 During our train ride home, which tickles the seaside until you’re far north of San Diego, we passed by Oceanside, a quintessential beachside village complete with a good surf break off the Oceanside Pier. As we finished our wine, watching the surfers fade into the pink horizon, we plotted our next trip south. Stay classy, San Diego (sorry, couldn’t help it).